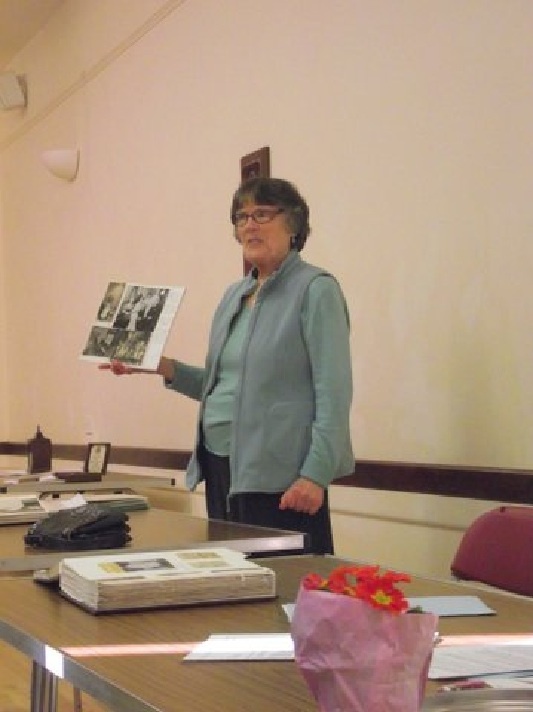 Sylvia Creed-Castle describes the recent AGM of the SDFHS West Dorset Group. 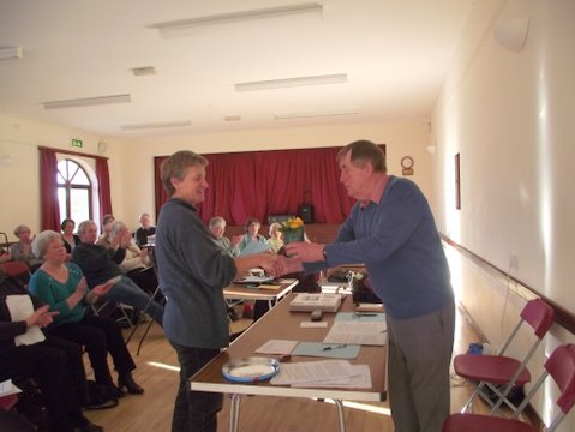 The West Dorset Group of the SDFHS held their Annual General Meeting on Saturday 11 January 2014, at Loders Village Hall. The following members continued on the committee: Brian Webber (Chairman), Sylvia Creed-Castle (Treasurer) and Executive Committee member, Caroline Meatyard (Programme Organiser). 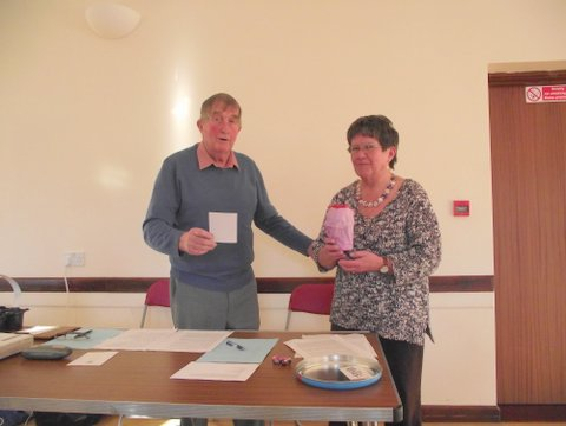 Sally Phillips volunteered to be a new committee member. During the Chairman’s report flower presentations were made to various members in appreciation of their work for the Group. 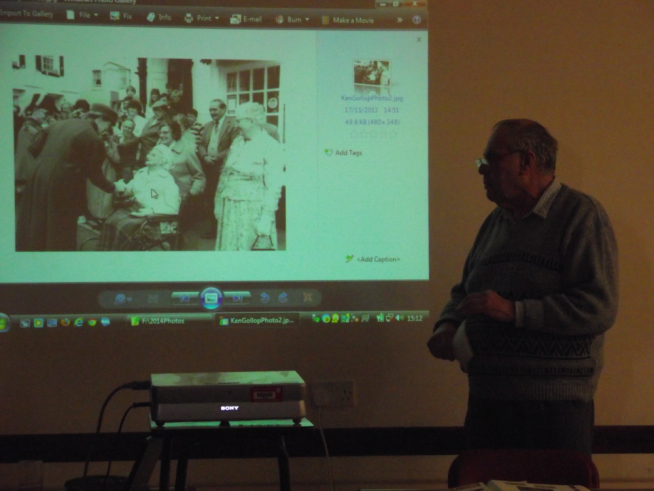 The AGM was followed by members talking about memorable photographs which connected to their family history.